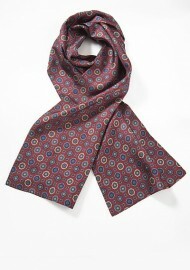 Looking for neckwear options that compliment your company uniform? 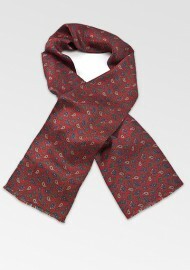 Then we at Ties-Necktie carry a wide assortment of solid color ties for your male staff and matching womens scarves for your female employees. 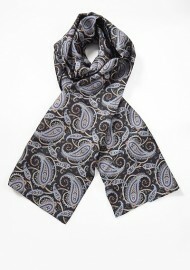 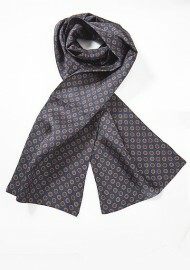 Below is our current assortment of women’s silk scarves that are also available as matching mens neckties.